Putting your family home on the market is a terrifying prospect for most people and we hadn’t done it for 36 years. John Hooper visited us quickly and was encouraging and optimistic. We judged him to be the best of the agents we consulted. He prompted us sensitively and courteously through what we had to do, putting us in touch with an excellent solicitor and other services as we needed them. He constantly reminded me that I was the customer and had choices, whilst at the same time offering good advice at precisely the right moments, without ever making me feel pressurised. John was always easy to contact, was generous with his time and his staff attentive and obliging. His honesty, sincerity and sensitivity to our specific needs and preferences left us completely satisfied. Very poor service, I highly don't reccomond any one to use this agency. They cause me alot of stress. I couldn’t have asked for a better experience! Finding a property to rent in London can be stressful, but since I went on my first (and luckily only!) viewing with Adam I understood I could trust Paramount would offer me the best service. There is just no comparison between Paramount and other letting agencies. Adam showed genuine interest in listening to my needs and handled the negotiation between me and my current landlord very smoothly. I am sure we are both very happy and confident that Paramount will take care of us during the tenancy. Katie supported me with the move in process and went the extra mile in helping me to obtain the right references from my previous landlord to ensure I could move in within 7 days of my viewing. She also introduced me to my property manager, Hannah - it’s good to have met in person as I know I can rely on Hannah going forward. Also, no fees and welcome wine to make unpacking easier! I recommend Paramount and their total transparency. I was very pleased with the excellent service provided by Paramount. Adam and Katie were especially helpful and there was good communication throughout, which made the whole process less stressful. It's always nice going in to the Paramount offices as everyone is always so welcoming and friendly. Completely inflexible. For a firm in their industry I? would expect them to be more savvy on negotiations. Terrible experience!!! I do not recommend this agency to anyone!!! Extremely very unorganised and unprofessional. Wasting of time!!! 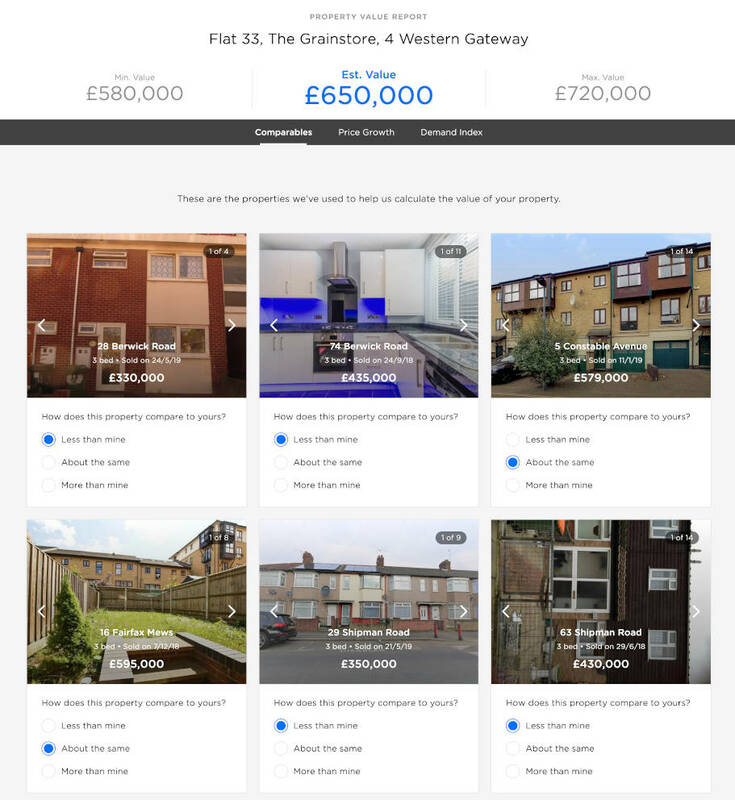 We’ve helped 169 people find the best agent in NW2! Our clever technology recommends the best agents in NW2.